We’ve all done it. A call drops, but we keep talking. Sometimes it takes a few seconds and sometimes it takes a few minutes, but eventually, we realize no one is listening. How do I know He heard me? Daniel can relate to that feeling. 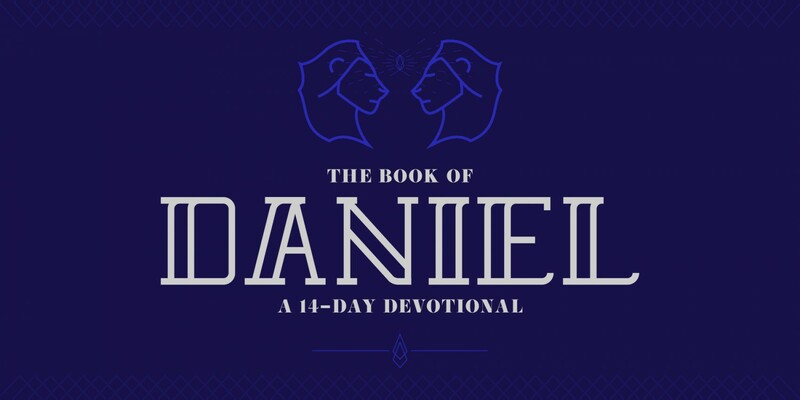 When Daniel found himself in a difficult situation, he humbled himself and prayed. When Daniel didn’t get an immediate answer from God, he fasted and prayed some more. It wasn’t easy, but Daniel kept calling out to God the same way we keep calling back when an important call gets dropped. The difference between calling God and calling another person is that God never loses touch with us. 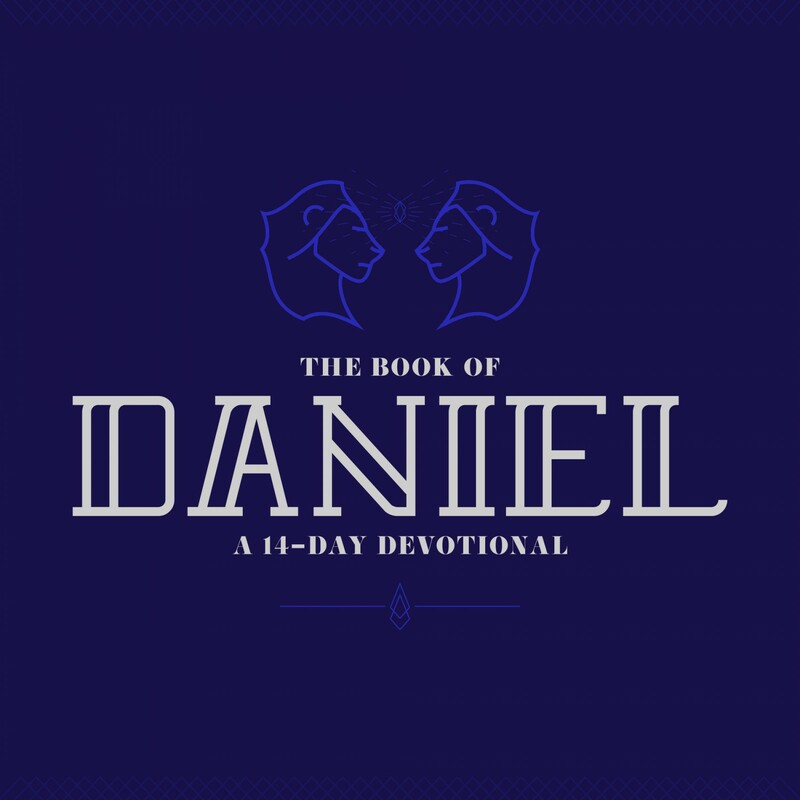 God’s messenger reassured Daniel that God heard every word and started working in Daniel’s life the moment he cried out (Daniel 10:12-13). God always hears our prayer. Fighting through the frustration and persevering in prayer is about our hearts more than it is about getting God’s attention. With each prayer, we remind ourselves where our help comes from and we make space in our day to hear from the Lord. God is working and we can trust Him, even when it seems like nothing is happening. Take heart in knowing God hears you and is working all things, even the hard things, together for your good (Romans 8:28). How comfortable do you feel with prayer? What, if anything, stops you from reaching out to God when life is hard? Is there a prayer you’ve given up on or felt like God forgot? Take some time today to pray, trusting that God does hear you and is working on your behalf.